Inshore Fisheries and Conservation Authority - Poster. 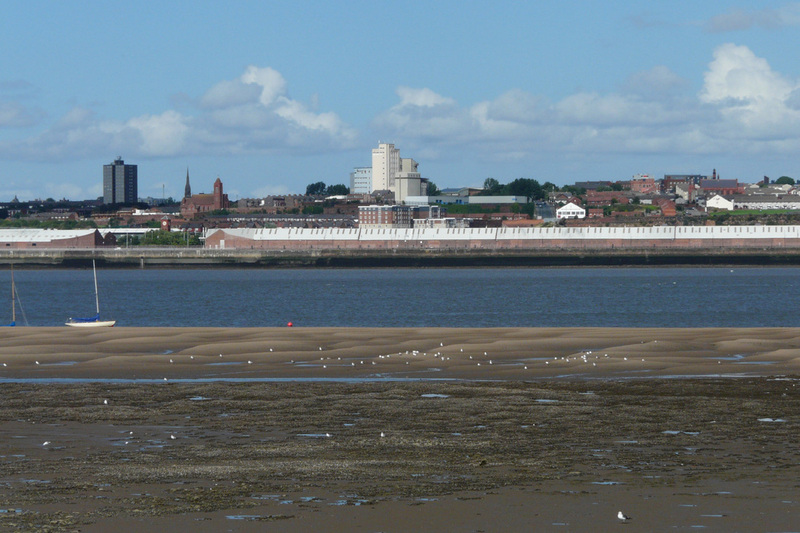 Accessed from Seacombe Ferry terminal or from Perch Rock, New Brighton. State of tide: Low water to an hour before high water. Species to be seen: Oystercatcher, redshank, turnstone, curlew, dunlin, knot and other waders including small numbers of purple sandpipers. 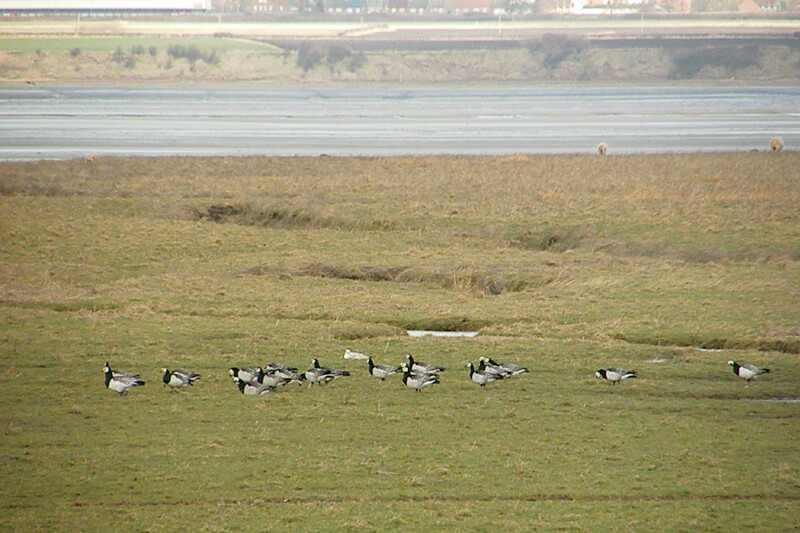 The groins at Egremont are used by various waders to roost out the high tide. Most species can be seen from the promenade feeding on the rocky shore. Species to be seen: After North West gales during September and October this is probably the best place in the U.K. to see Leach’s petrels. Other seabirds - skuas, gannets, terns and various gull species also come into the estuary. State of tide: Low water. 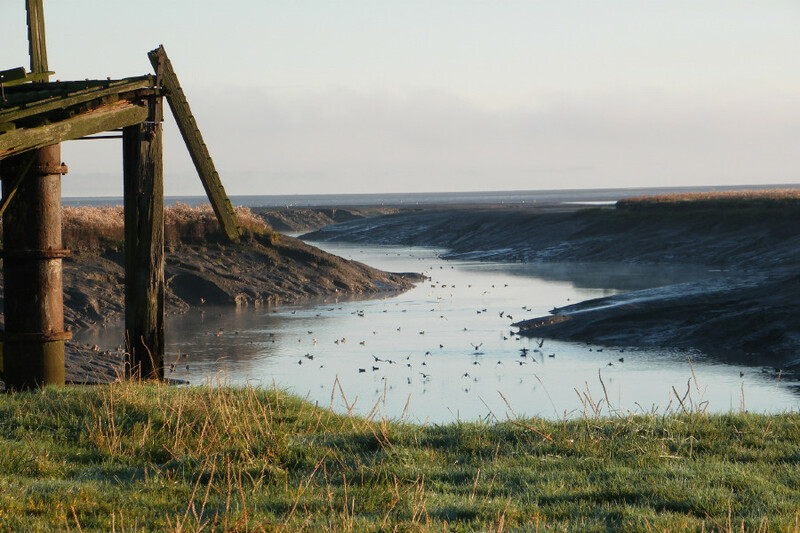 Species to be seen: Shelduck, pintail, teal, black-tailed godwit and other wader species can be seen feeding on the exposed mudflats. Accessed from B5132 and follow signs to the Country Park. Best time to visit: September to April. Species to be seen: Teal, pintail, black-tailed godwit, redshank, dunlin and curlew feeding on the mudflats. The Country Park provides pleasant walks and many woodland bird species. Accessed from Frodsham down Marsh Road. Best time to visit: Anytime. Species to be seen: Various duck and wader species including the occasional rarity, raven, short-eared owl, peregrine, merlin and harriers. Accessed from Runcorn Expressway onto Astmoor Road. 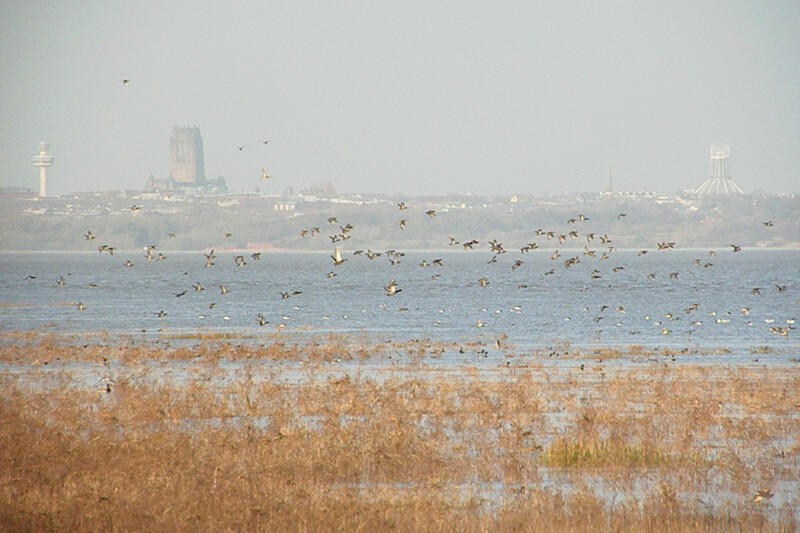 Species to be seen: Various duck species, lapwings, most gull species, birds of prey, short-eared owl and passerines. 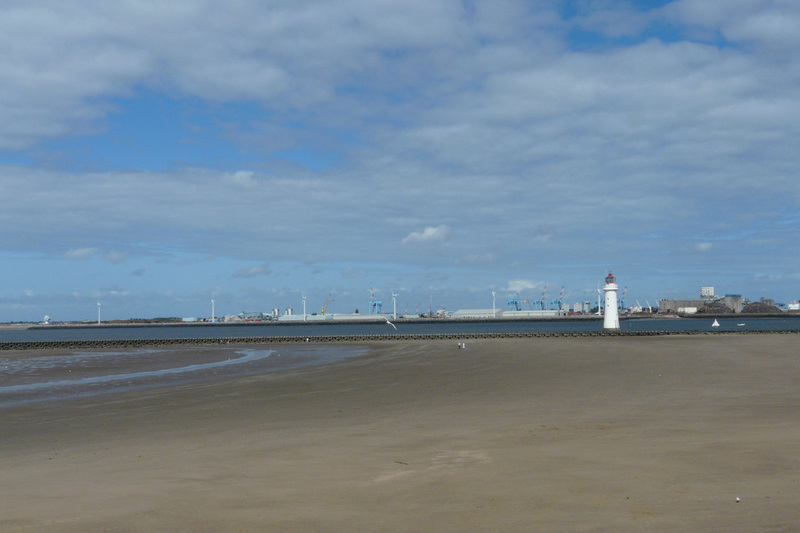 Perch Rock lighthouse and New Brighton shoreline. 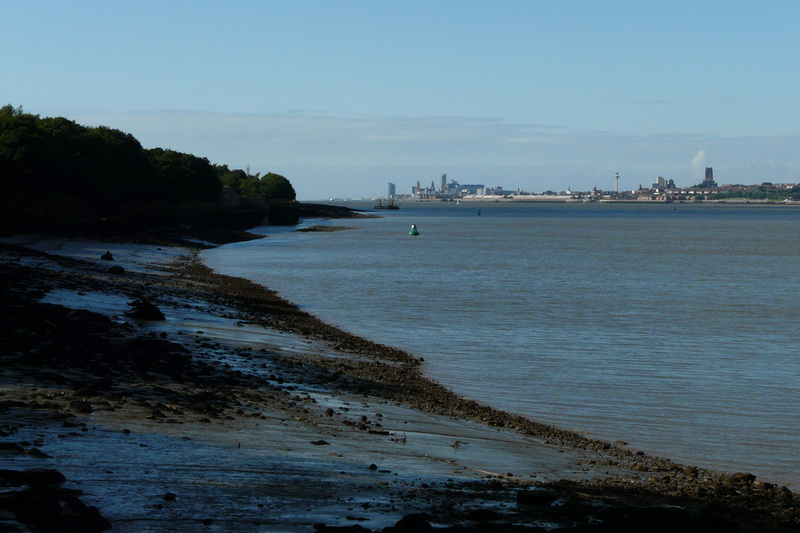 New Ferry foreshore with Liverpool skyline. The foreshore at Eastham Country Park. Click on photo to see enlargement.